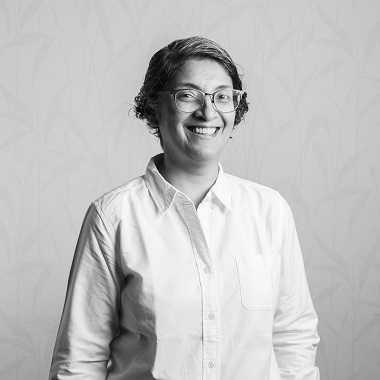 Kshama joined Northern Arc in 2008 as its founding Chief Risk Officer and took over as the Managing Director and CEO in 2012. She has 20+ years of experience in capital markets advisory, consulting and academia. 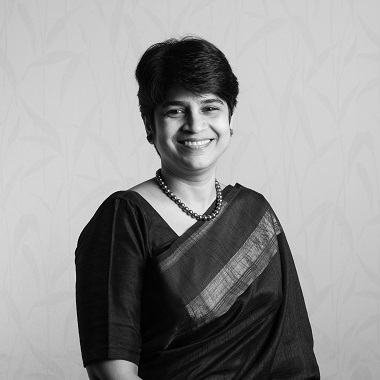 Prior to joining Northern Arc, she was Professor and Head of Finance at the Goa Institute of Management. She has worked on assignments for the World Bank, the Chicago Mercantile Exchange, Ministry of Finance, Government of India, and NSEIT. She was chosen by FMO for their Role model in banking series and is a recipient of Accion’s Leadership and Innovation in Financial Inclusion Award. Samir is the Vice Chairman of the Dvara Trust. He was earlier the Managing Director and CEO of the National Commodity and Derivatives Exchange Limited. With over two decades of experience in building institutions and market infrastructure he has served as the CEO of Universal Commodity Exchange Limited and as the Head of Sales for ASEAN & South Asia for Reuters. Michael co-leads LeapFrog’s investments in South and Southeast Asia, bringing nearly 20 years of experience in operations, consulting and investing. 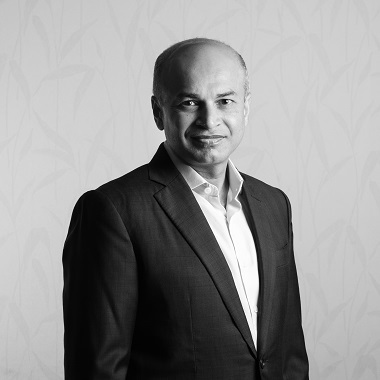 He was formerly the Country Head for India for Khazanah Nasional, the sovereign fund of Malaysia serving on the boards of IDFC, a leading financial services company, and Apollo Hospitals, the leading healthcare services business in India. 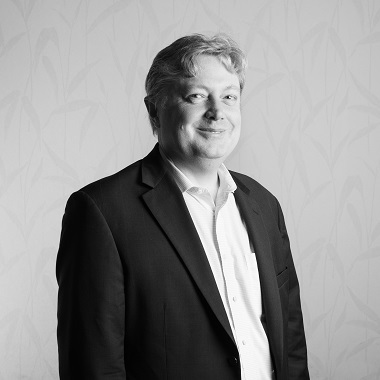 Michael led the global custom manufacturing business for the Piramal Healthcare Group. Prior to this he was a partner with McKinsey & Co focusing on healthcare and consumer sectors across South and Southeast Asia. 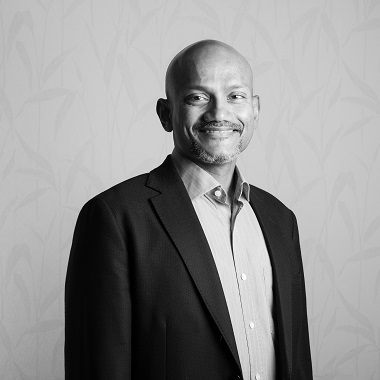 Raj is the Managing Partner, Asia at Eight Roads Ventures. 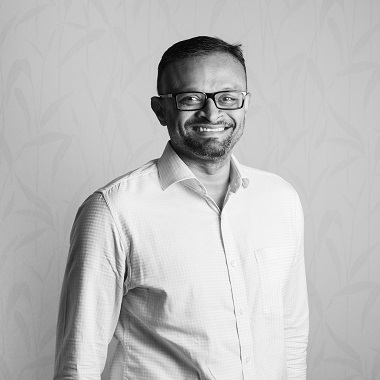 Raj has over fifteen years of leadership experience in the Indian private equity industry, with experience of investing across multiple stages and industries. 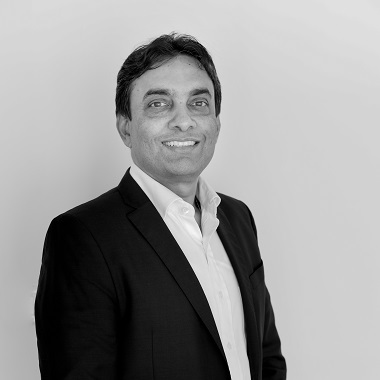 Raj has also worked in The Carlyle Group and was earlier the co-founder and Managing Director of West Bridge Capital. He has worked at Booz Allen & Hamilton, and Goldman Sachs where he was responsible for India coverage. 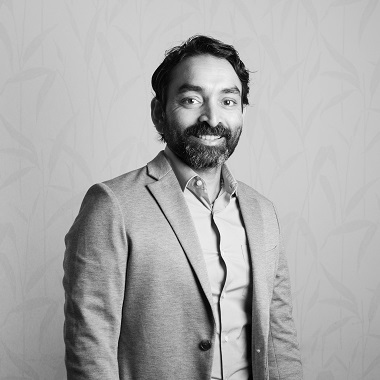 Vijay is an Executive Director at Standard Chartered Private Equity (SCPE), where he leads investments in Financial Services, Healthcare, Consumer, Technology and Education sectors. He is involved with the fund’s investments in Fortis, Cafe Coffee Day group and Varun Beverages. Vijay has worked at Bain Capital India and at The Boston Consulting Group (Chicago), where he focused on private equity and M&A. John oversees Accion’s investment vehicles, including equity investments in microfinance institutions made through its Gateway Fund, its Bridge Fund loan guarantees, and seed and early-stage investments through Accion’s Venture Lab and Frontier Investments & initiatives. John has served on the boards of directors and key committees of leading microfinance institutions worldwide. He has also been responsible for investment due diligence, negotiation, and monitoring for Accion Investments, and serves as Accion Investments’ own chief financial officer and company secretary. Rajiv is the Managing Director and CEO of The Hindu Group, publishers of The Hindu, The Hindu Business Line and related publications. He's active in the social sector, in the areas of financial inclusion, public health and education. He is a member of the Board of Governors of the Institute for Financial Management and Research and an independent director on the Board of Directors of Sundaram Finance Ltd and IKP Centre for Technologies in Public Health. Prior to The Hindu Group, Rajiv was a Partner with McKinsey & Company and also worked for American Express Company in New York, and US Airways in Arlington, VA.
Susan is currently a faculty member at the Indira Gandhi Institute for Development Research (IGIDR), Bombay. She has also served as a member/chair of various committees constituted by the Securities and Exchange Board of India (SEBI), the Reserve Bank of India (RBI) and the National Stock Exchange (NSE) on secondary markets, government securities and foreign exchange to name a few. She was also a member of the Bankruptcy Law Reforms Committee setup by the Government of India for design a new framework for insolvency and bankruptcy in India. Vedika has 25 plus years of experience building teams and businesses within Indian and international financial institutions. She serves as Water.org’s senior leader in India, overseeing the organization’s water and sanitation program expansion. Prior to this she served as Vice Chairman and Managing Director at Credit Suisse Securities (India) Private Limited and Managing Director & Head of Investment Banking at J.P. Morgan. She began her career at ICICI Bank. 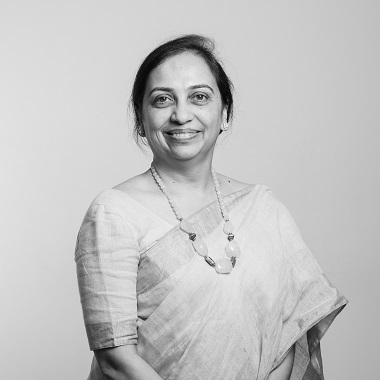 Since early 2015, she has dedicated her time to corporate boards and social enterprise, serving as director of several boards and as a volunteer, fundraiser and board member of the Jai Vakeel Foundation, an institution focused on children and adults with intellectual disability.